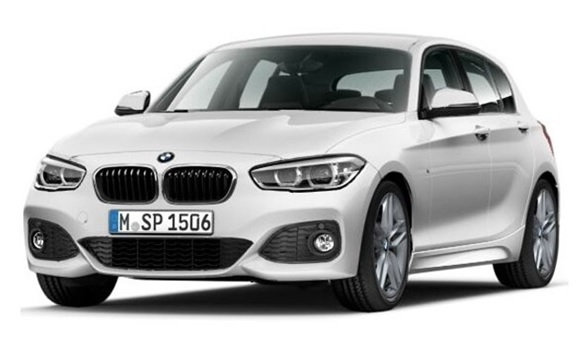 BMW (Bayerische Motoren Werke AG) is a world-renowned German automobile manufacturer. Since 1916 they have been producing market-leading vehicles in both performance and safety. BMW work very closely with tyre manufacturers to ensure their vehicles leave the production line with the best possible tyre for every single model. In some sizes ATS Euromaster stock Homologated tyres that have been rigorously tested and subsequently approved by BMW. ATS Euromaster have a range of tyres that are suitable for all BMW models from leading tyre brands such as Michelin, Continental Pirelli & Bridgestone. 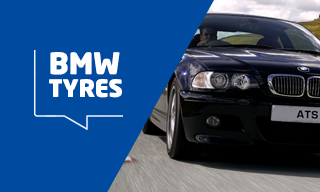 With over 300 centres across the UK and hourly appointments available you can be sure you’ll be getting high-quality tyres fitted to your BMW in no time. Some 1 series may have different front and rear vehicle sizes so it is important you check this before purchasing. There are many different tyre sizes for this model, the most common are below. 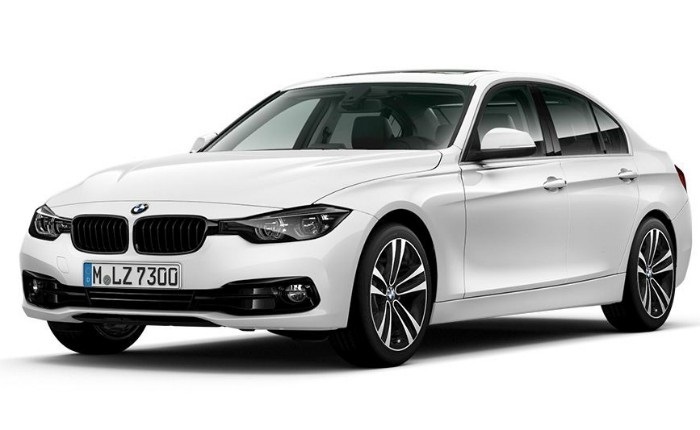 The 3 Series is one of most BMW's popular and successful vehicles dating back to its original release in 1976. Again tyre sizes tend to vary as does the OE tyres fitting to the vehicles. Please check your current tyre size before purchasing to ensure you get the correct size. The front and rear may be different sizes. 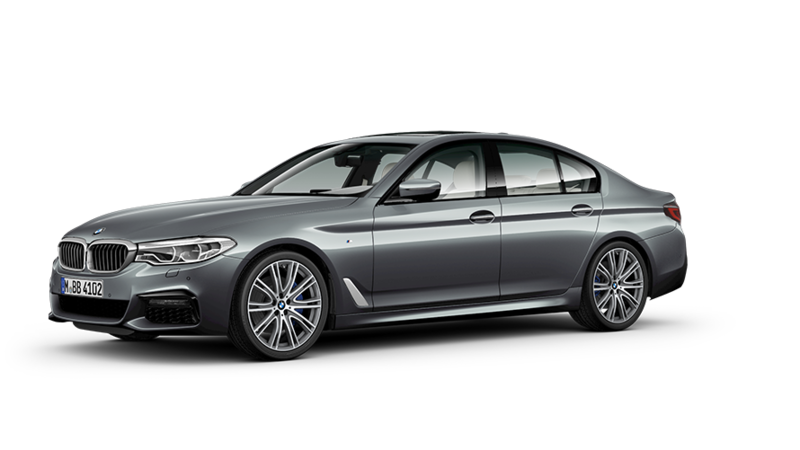 The 5 Series was first launched in 1972 and is an executive car, in 2008 the 5 millionth 5 series rolled off its production line and is now in its 6th generation. The vehicle is available in a variety of different models, all of which can have different tyre sizes. Please check your current tyre size before purchasing to ensure you get the correct size. The front and rear may also be different.